1. 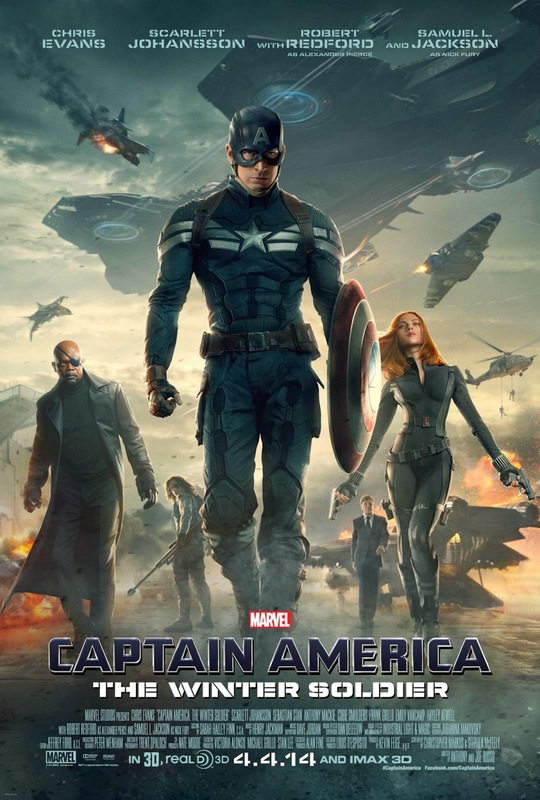 This movie restored my confidence in Marvel Studios, after being mildly disappointed with the most recent Thor. 2. The tense political thriller angle took me by surprise. 3. I caught and appreciated the Pulp Fiction Easter egg. 4. Robert Redford was an excellent casting choice. 5. Scarlett Johansson. 'Nuff said.